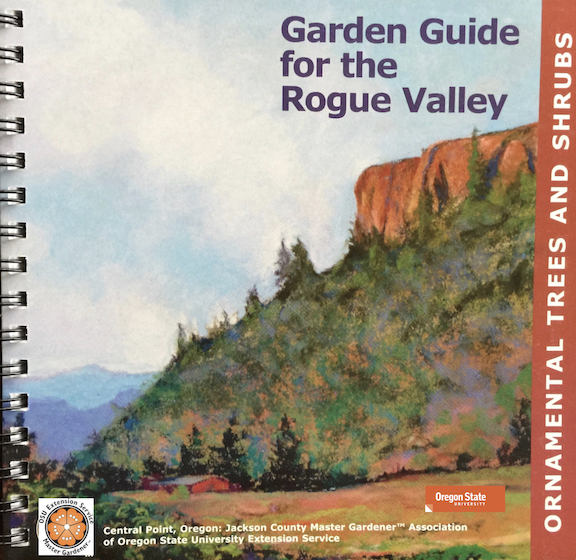 The Garden Guide for the Rogue Valley: Ornamental Trees and Shrubs (2011) – is published by the Jackson County Master Gardener Association in cooperation with and support of the Oregon State University Extension Service. The aim of this book is to acquaint gardeners with the great variety of trees and shrubs that thrive here. 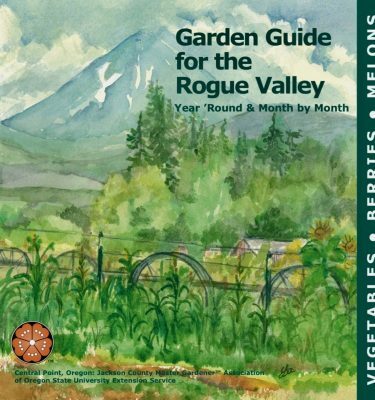 It guides readers through the processes of designing their landscape, selecting plants and maintaining plant health.